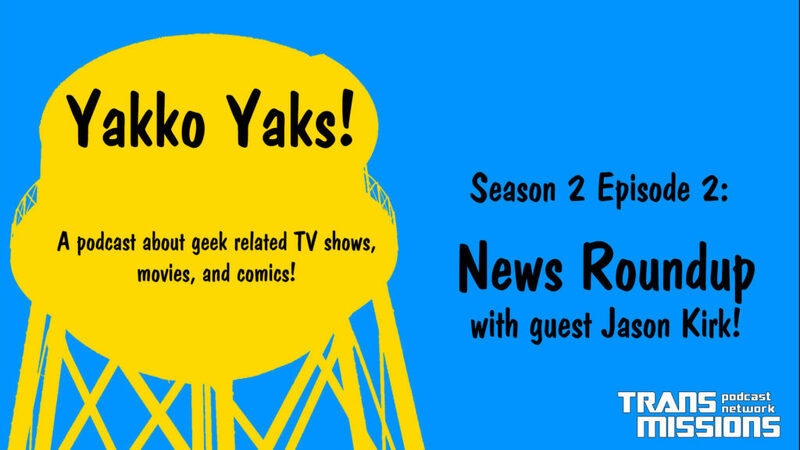 Home Comics 029 – News Roundup with Jason Kirk! Big announcements from both DC and Star Wars this week, and we’re here to talk about it! Jason Kirk and I discuss Brian Michael Bendis leaving Marvel for DC and the new Star Wars trilogy just announced. What do you think of the future of these announcements? Leave a comment and lets discuss! Thanks to everyone that used https://yakkoyaks.com/amazon when shopping to help the show!